If you experience a dental emergency, be sure to call our practice as soon as possible. If you need immediate attention after hours, call our emergency phone number and our on-call staff member will help you. If you are unable to reach our office during an emergency, dial 911.We are here to help you, any time, any day. When your dental health is at risk, we will do everything we can to make sure that you're treated as soon as possible. 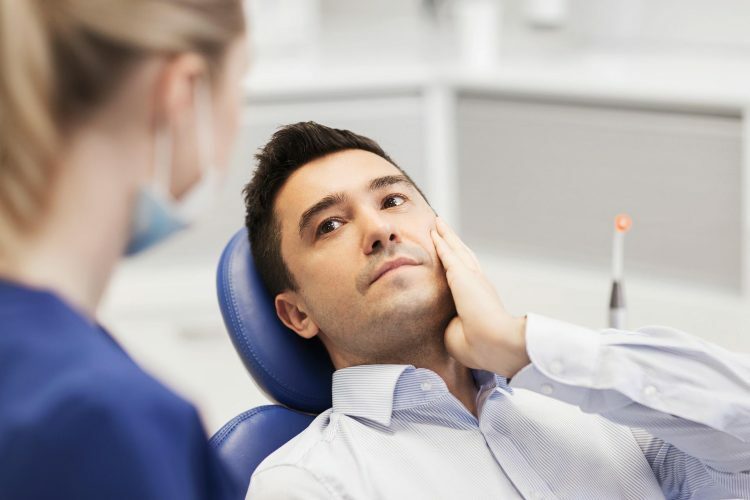 While dental emergencies are rare, they can happen, and it's important to know how to take care of your teeth no matter what.